If you could have just one smoothie every day, what would it be? What ingredients would it have in it? A perfect smoothie for me has to have a well-balanced mixture of fruits, yogurts, a variety of milk and sometimes oats or protein. How about you, what consistency do you like? Mine always have banana’s in them. 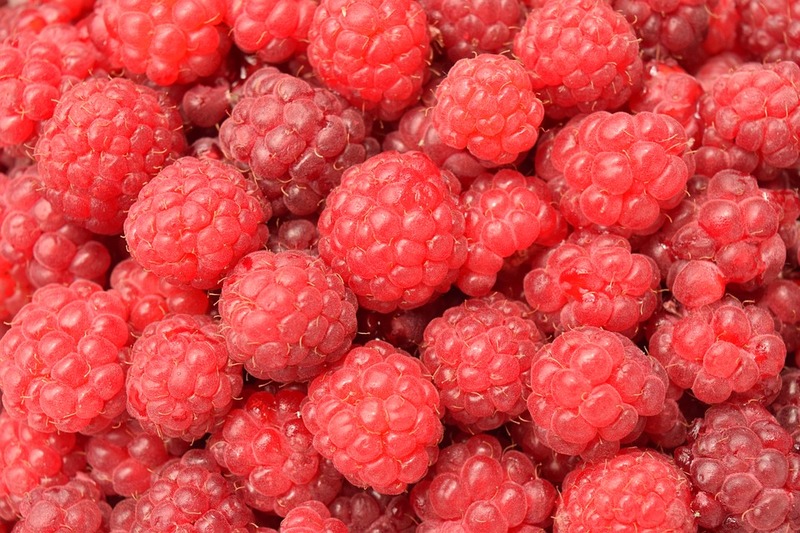 Sometime’s raspberries, strawberries or Summer fruits. Mostly peanut butter. 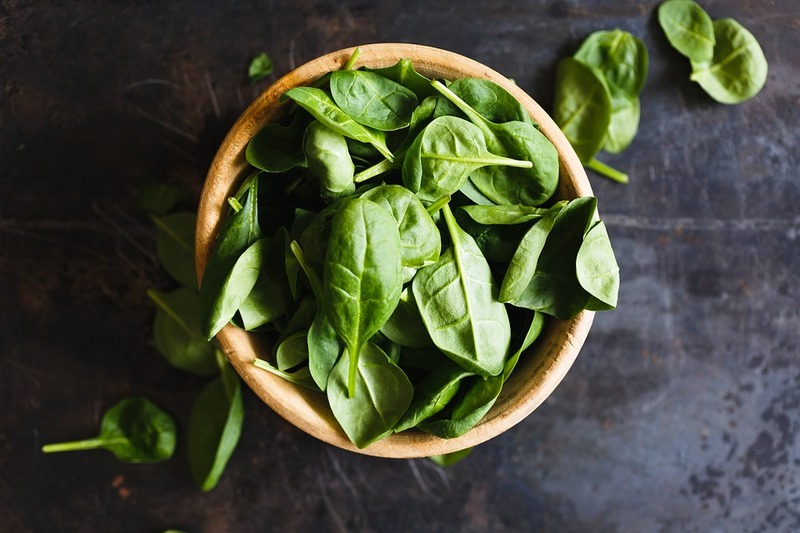 Love spinach and I quite often add yogurt in them. I do like to add some fresh and some frozen fruits in them so it makes them nice and cold. 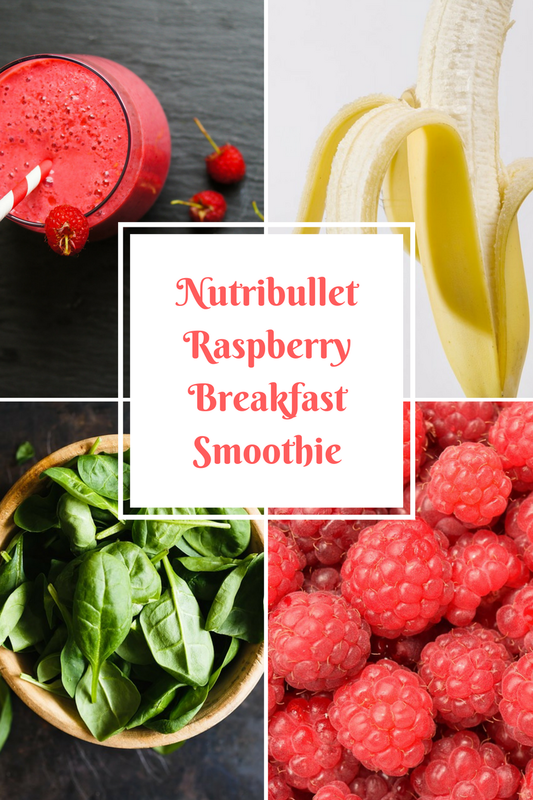 A Yummy Nutribullet Raspberry Breakfast Smoothie anyone? 1. Add the spinach, banana, raspberries, Rachel’s Greek Style Natural yogurt and almonds to the Nutribullet. 2. Pour in the almond milk and coconut milk until it reaches the ‘fill’ line. 3. Blend together until completely smooth. A nice healthy smoothie for breakfast is a great way to start the day. Jam packed full of vitamins too. What do you think? Would you like to try this smoothie? 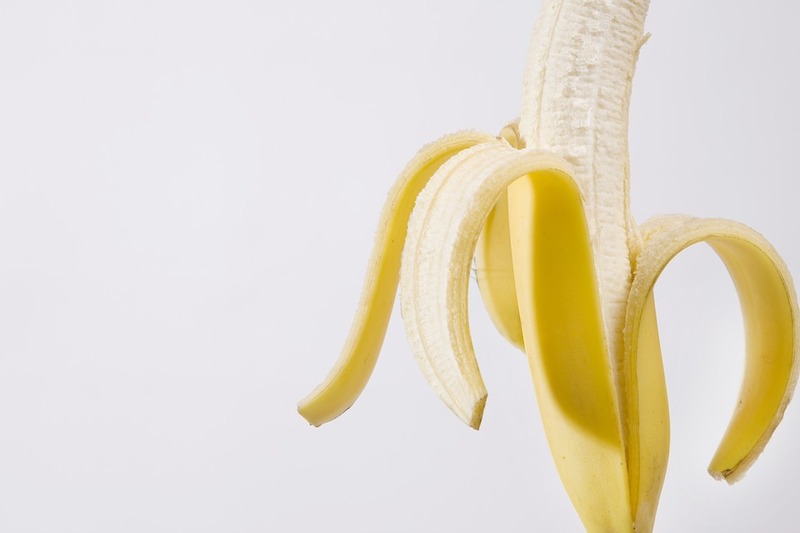 What would your key ingredient have to be in a smoothie every day? If you are looking for any more smoothie inspiration check out my smoothie recipes. Also, I like to add protein into them after a workout at the gym. At the minute I have some Cookies & Cream protein and it tastes amazing!! Over to you, now share with me your favourite smoothie flavours. 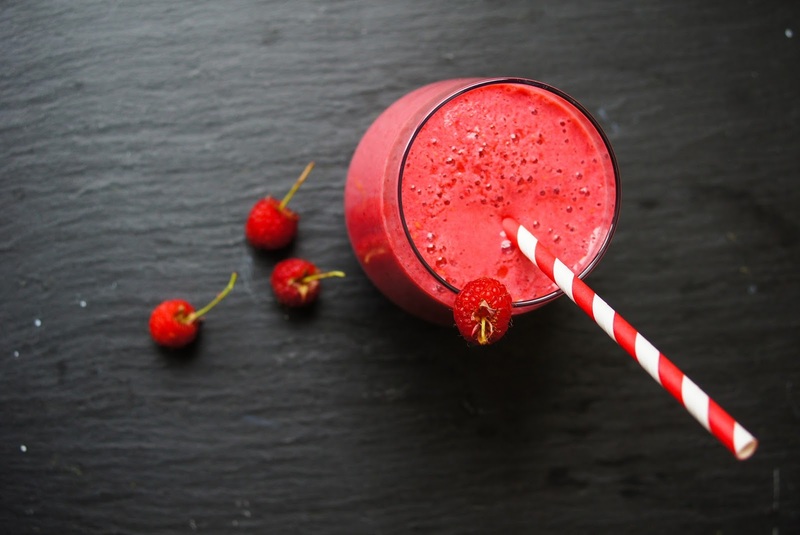 Are you looking for any more smoothie recipe? Check out all our latest smoothie recipes here: Smoothies. Mm. I made a banana, spinach, and strawberry smoothie this week! Oh that looks so very delicious! This looks like my kind of smoothie. Tasty.